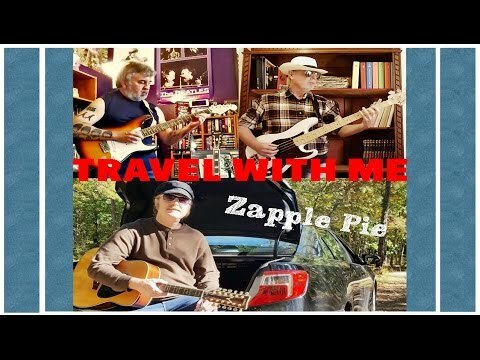 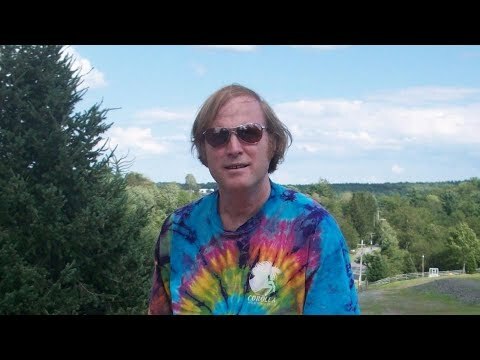 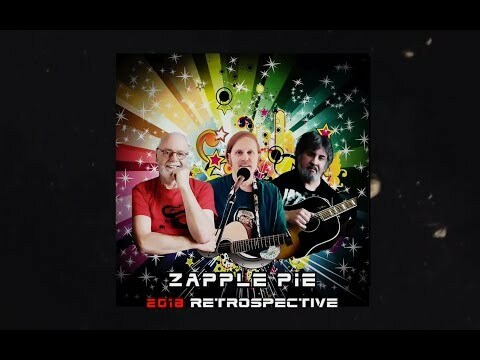 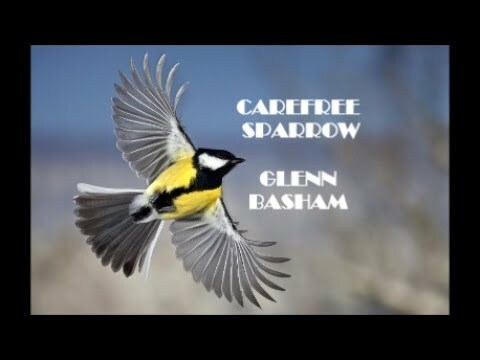 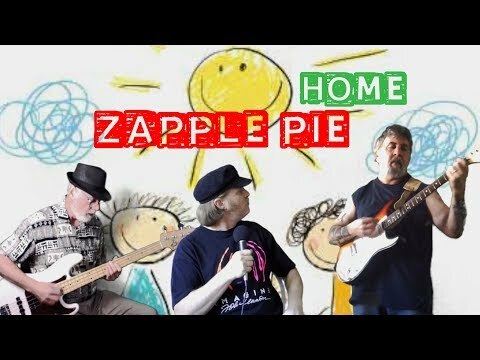 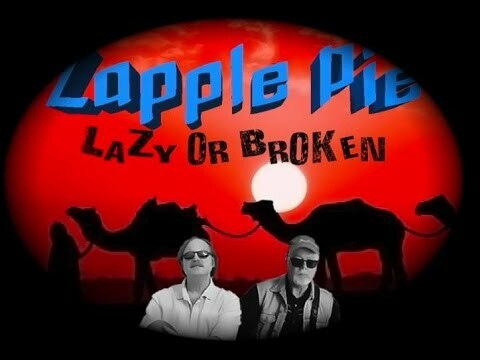 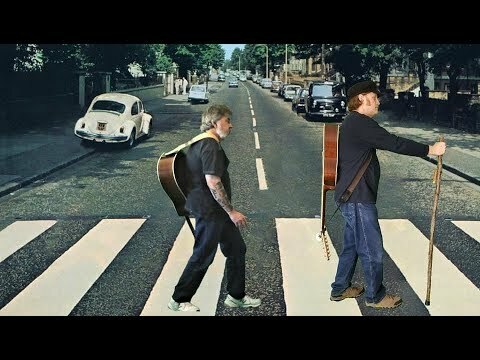 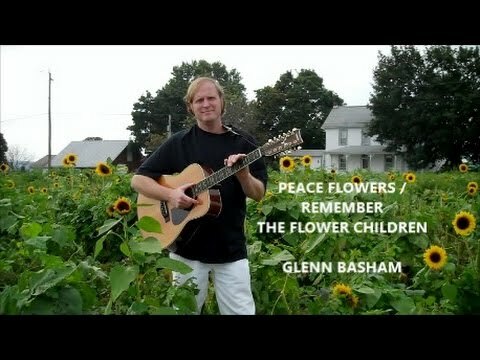 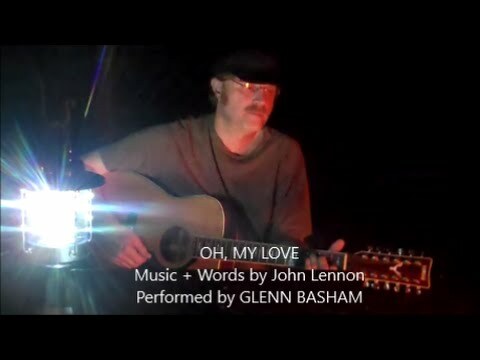 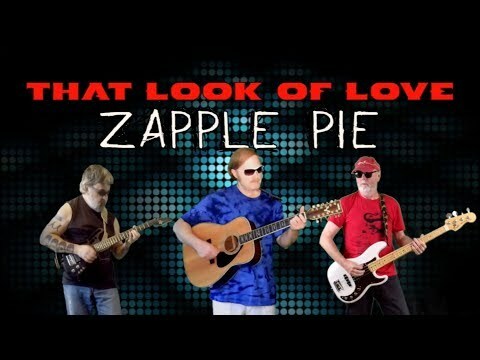 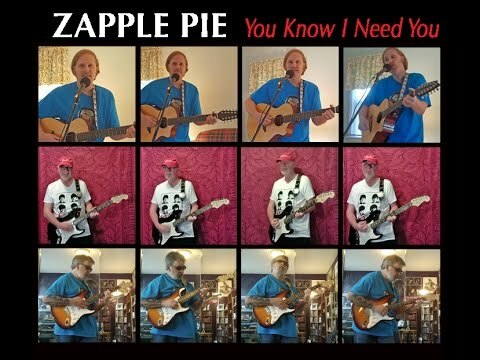 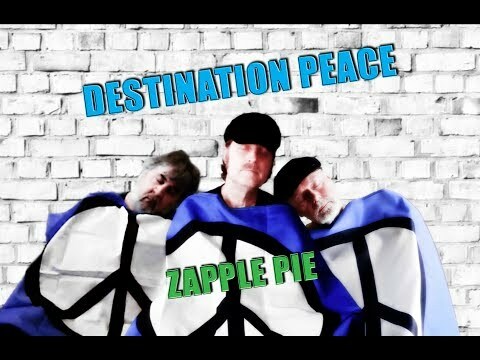 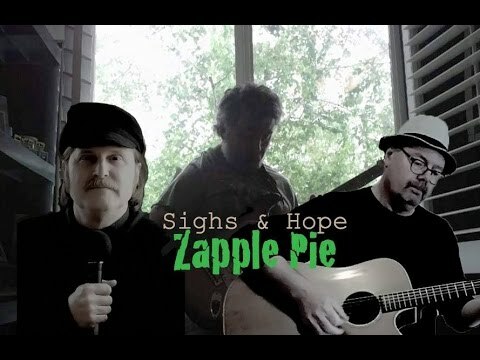 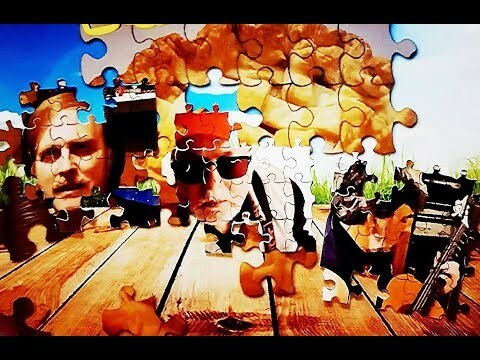 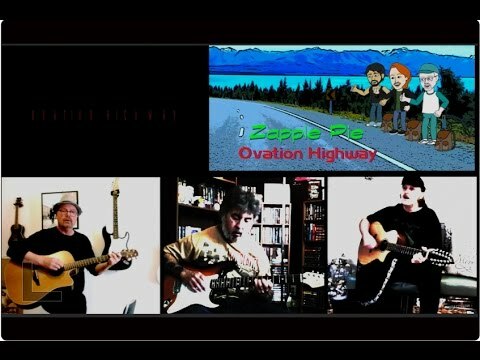 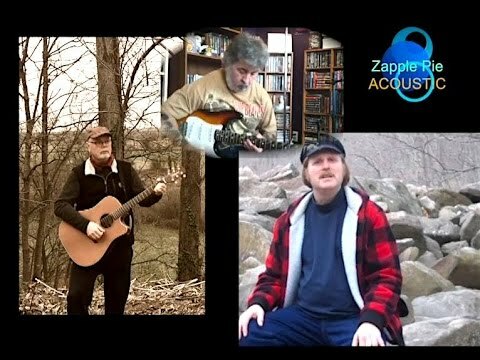 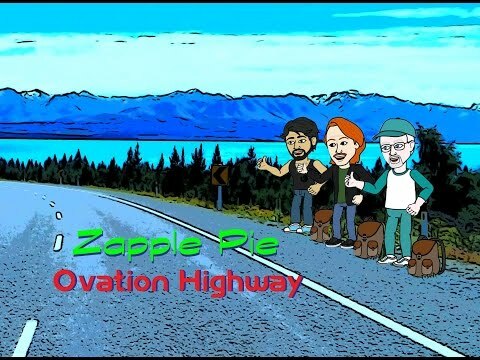 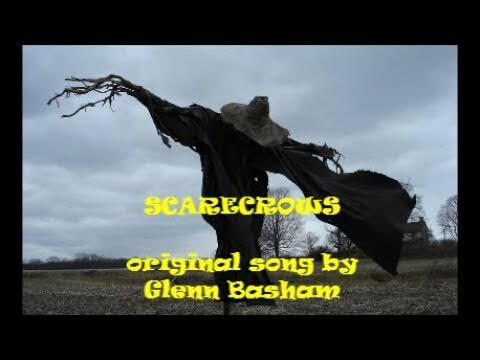 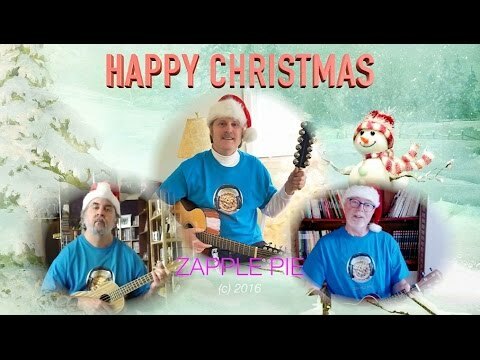 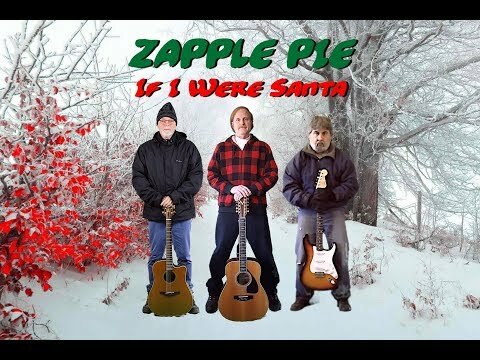 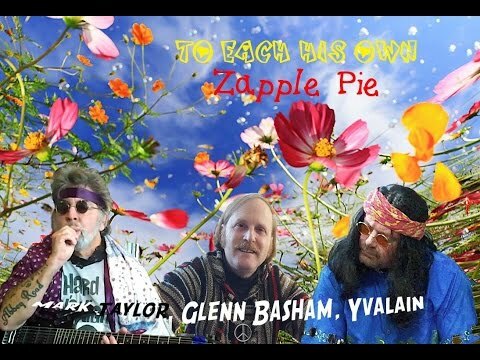 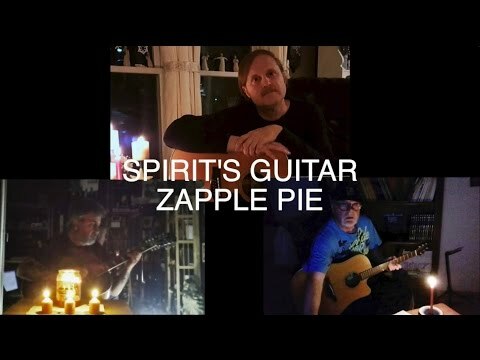 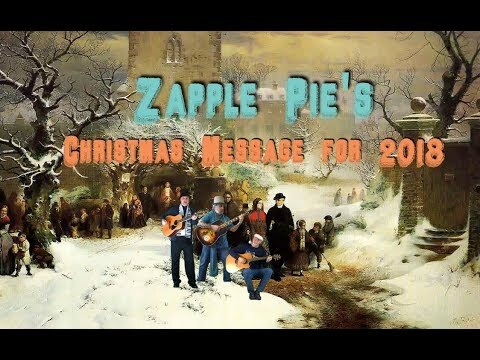 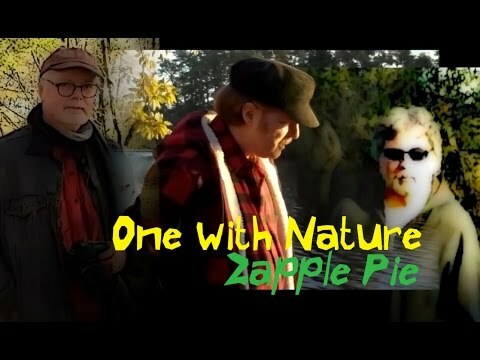 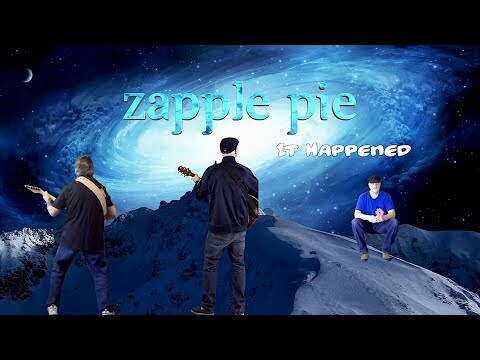 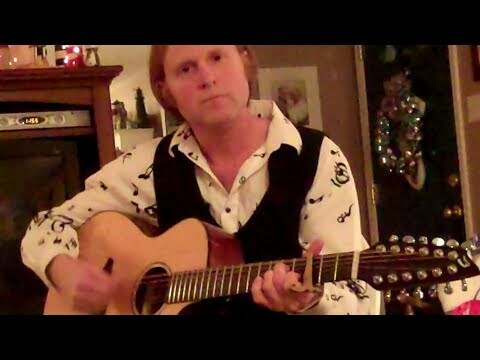 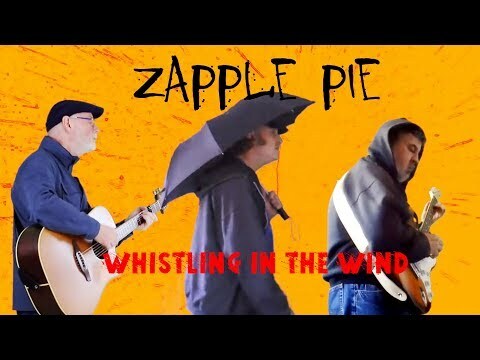 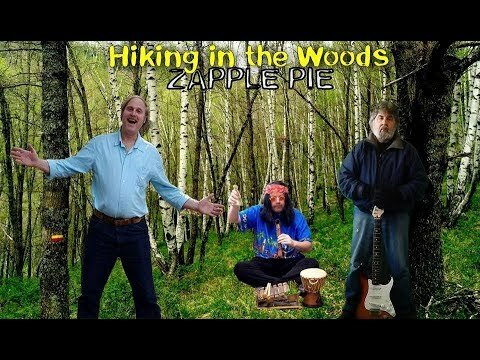 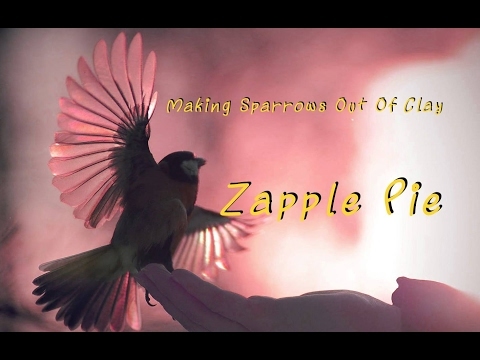 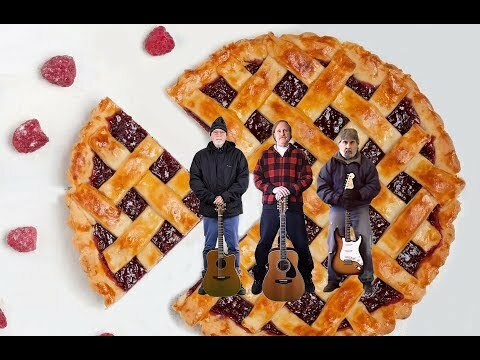 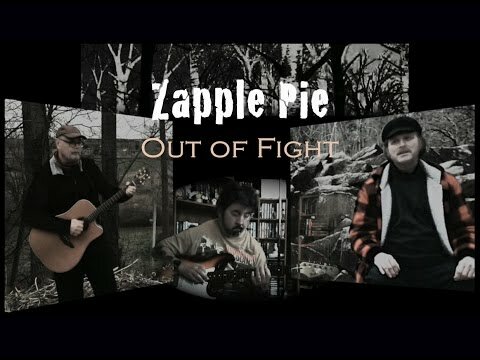 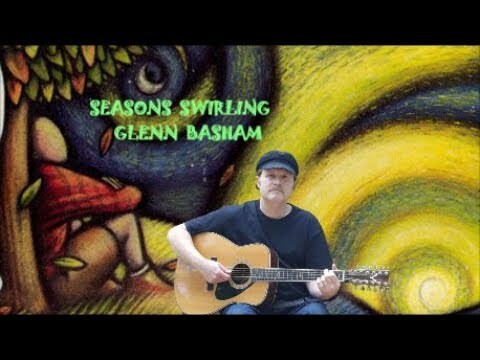 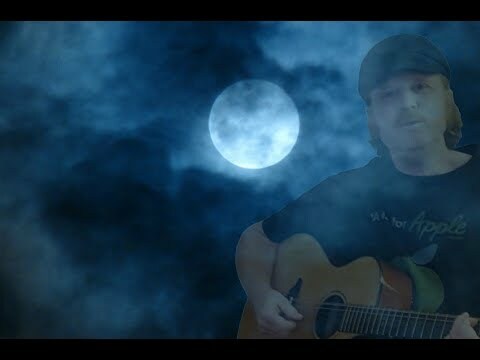 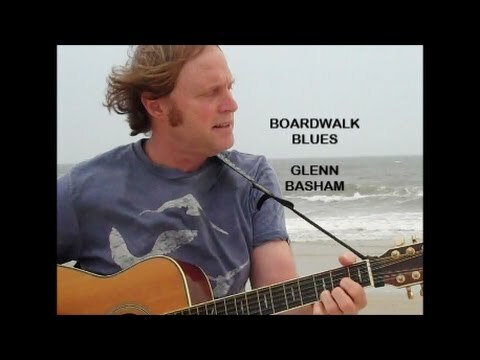 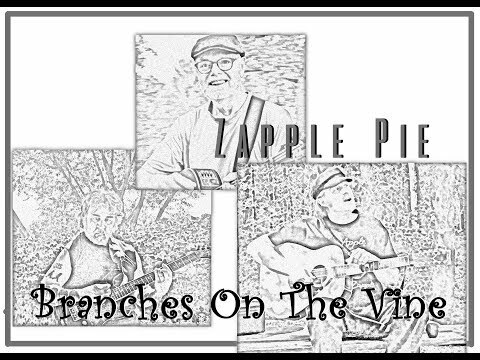 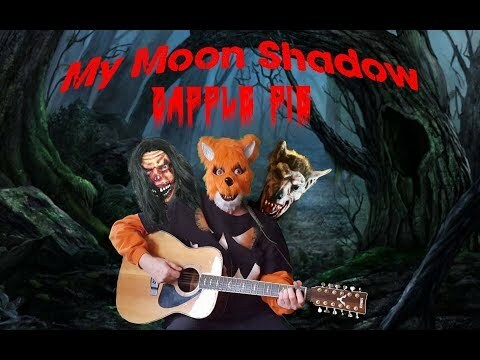 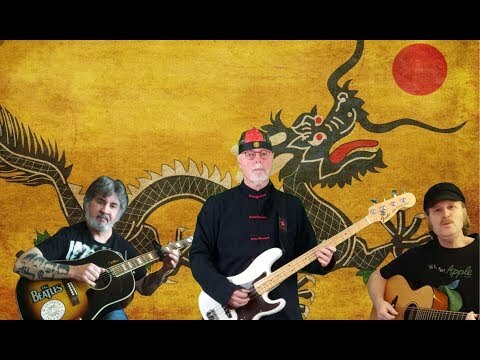 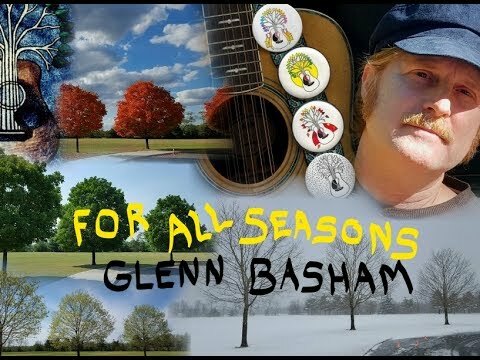 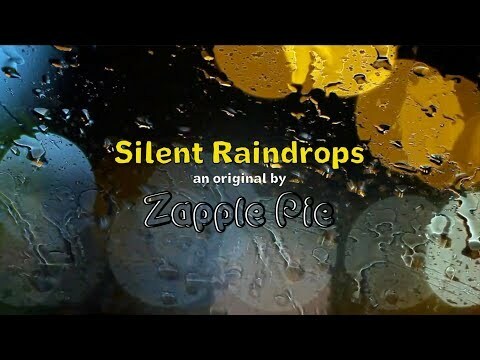 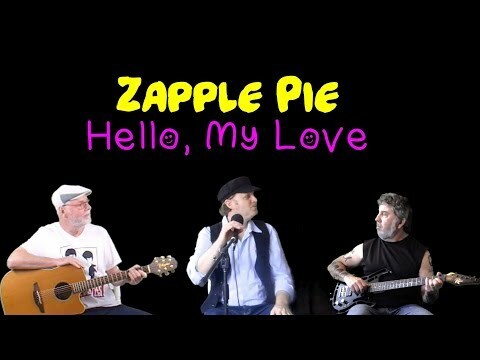 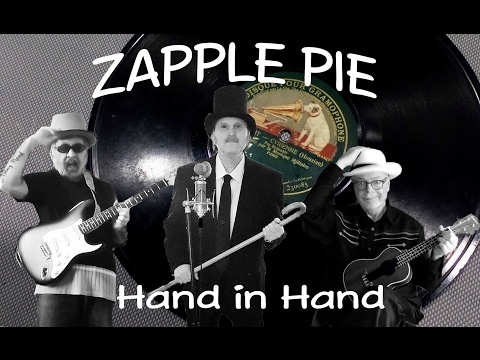 Glenn Basham - Songwriter, Vocals, Collaboration - Scarecrows - Zapple Pie (Glenn Basham, Yvalain Debodinance and Mark Taylor) We are back with a slice of Halloween pie! 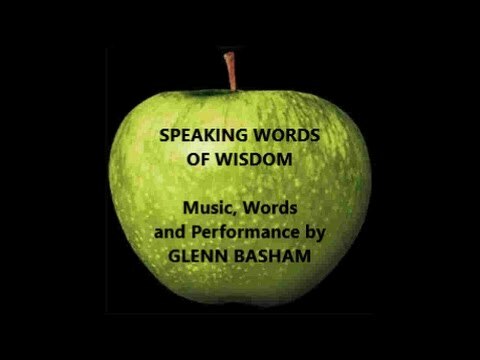 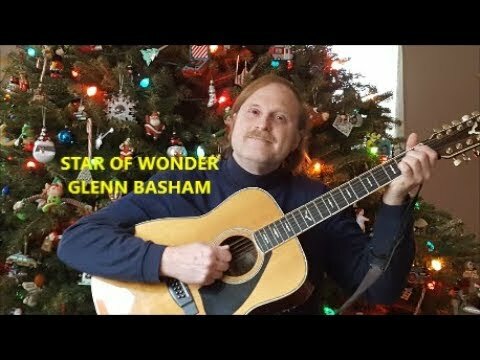 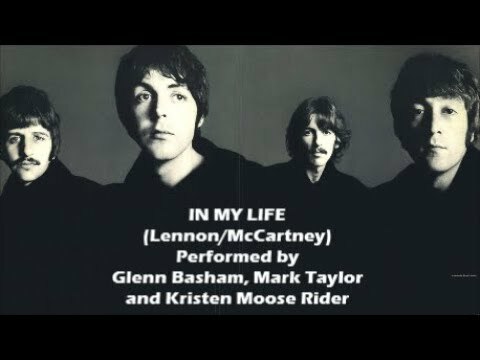 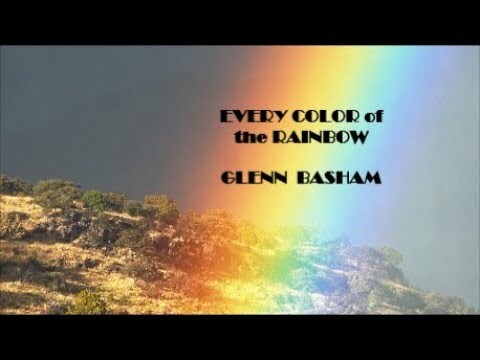 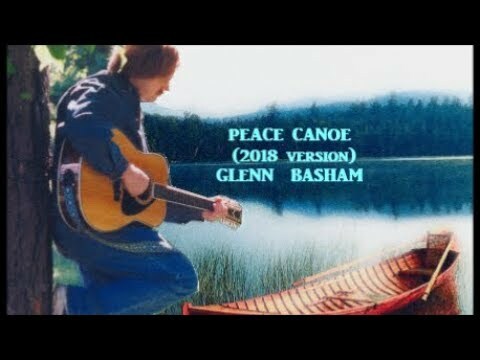 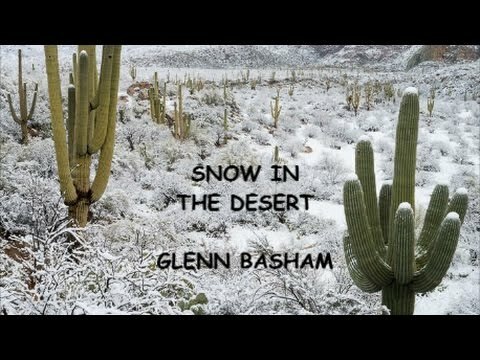 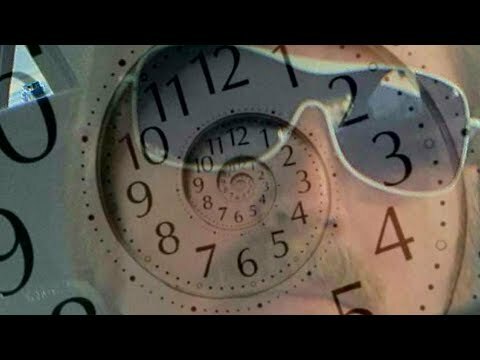 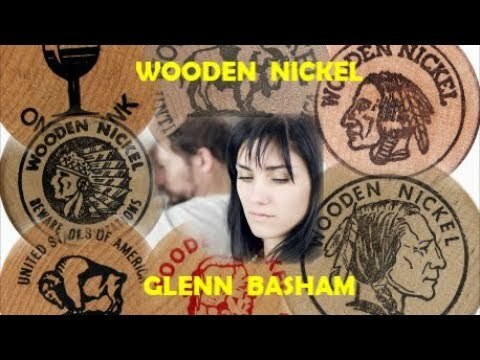 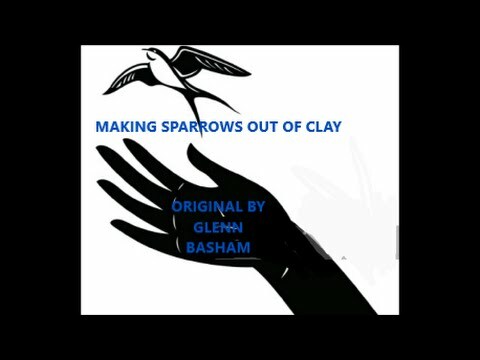 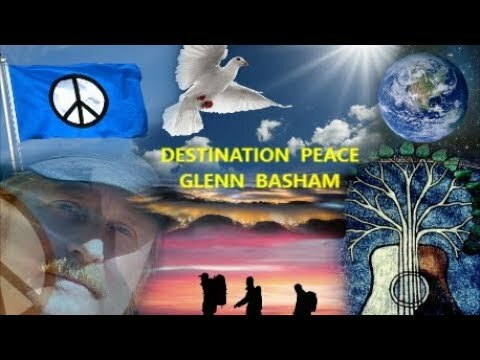 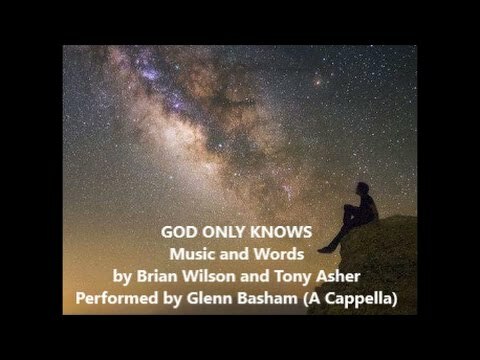 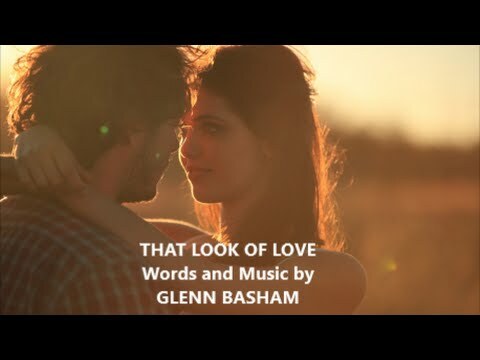 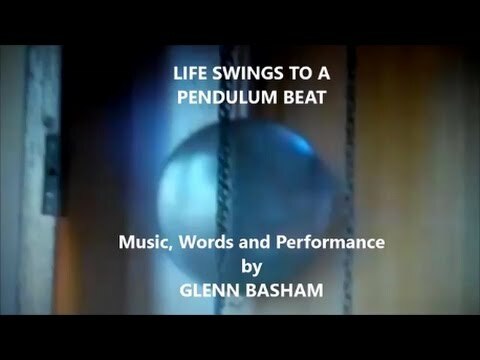 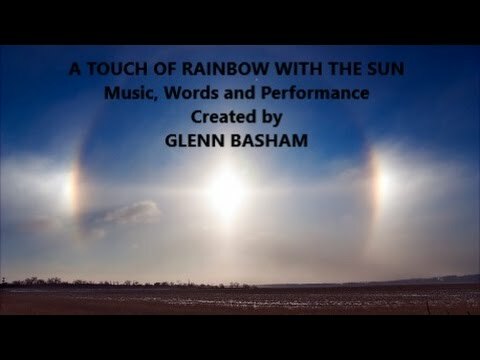 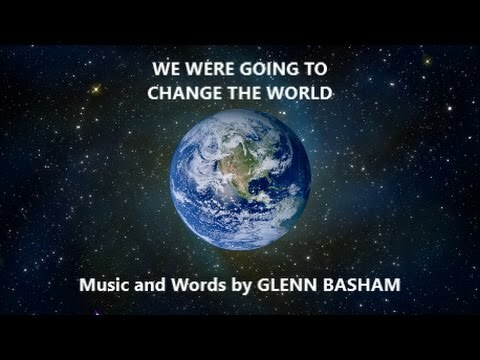 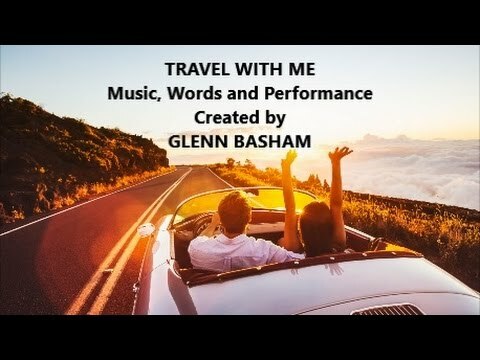 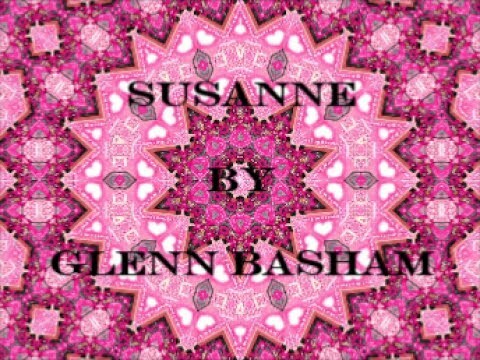 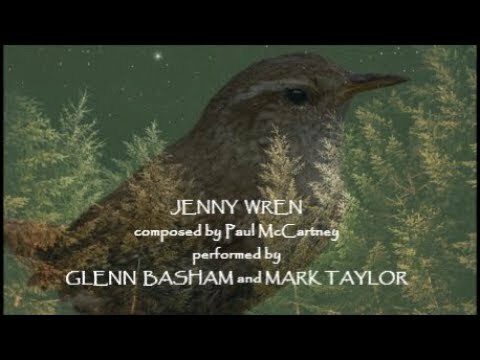 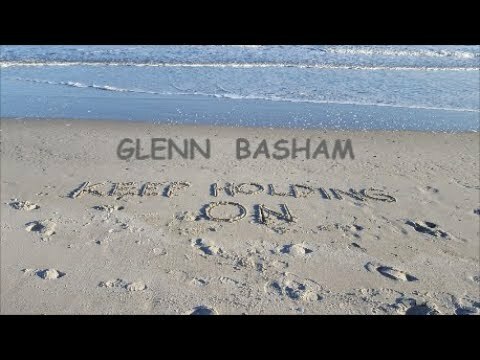 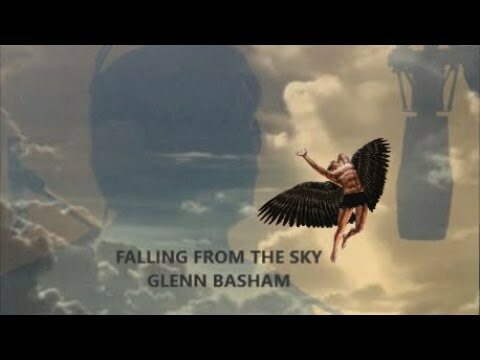 This song was composed by Glenn. 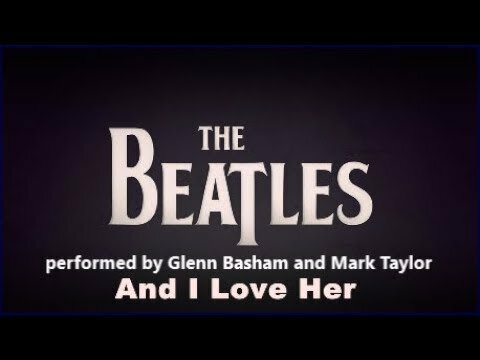 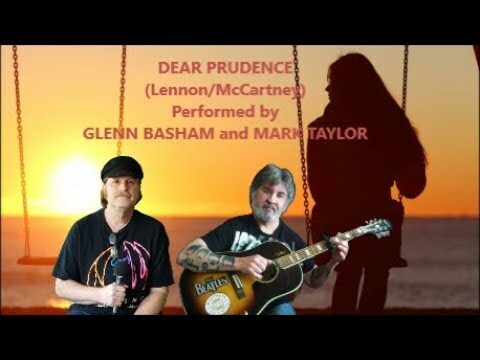 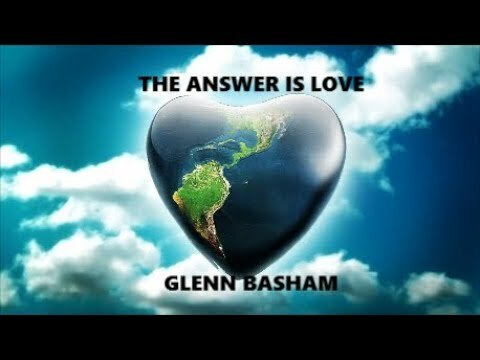 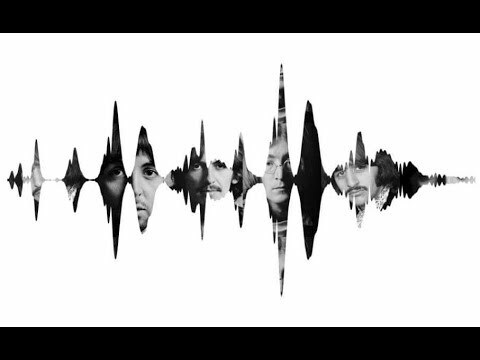 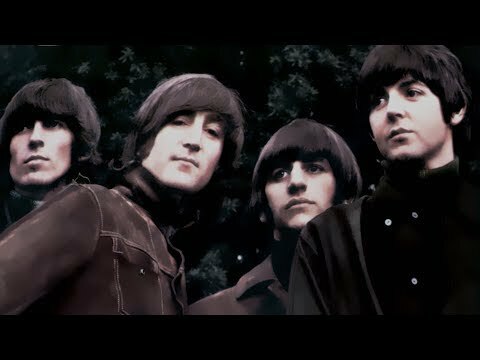 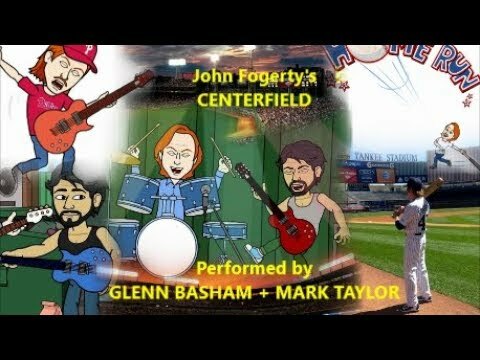 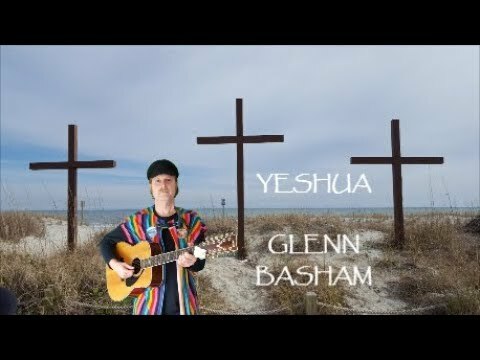 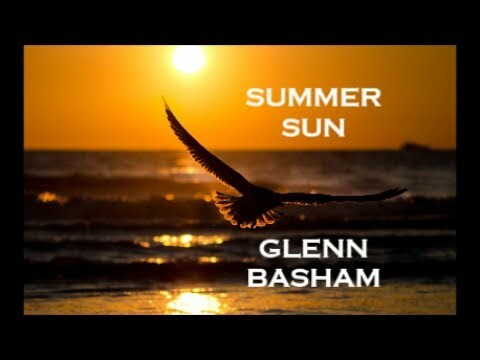 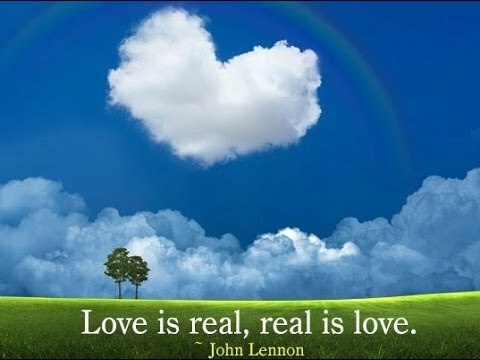 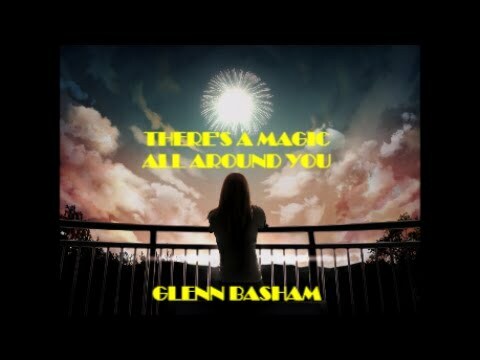 Glenn does the vocals on this one, Mark plays lead guitar and Yvalain plays bass, acoustic guitars and drums programming. 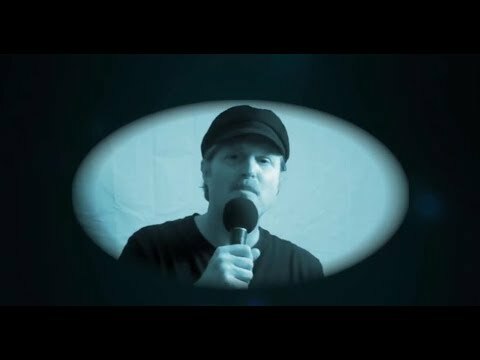 The audio and video were produced by Yvalain. 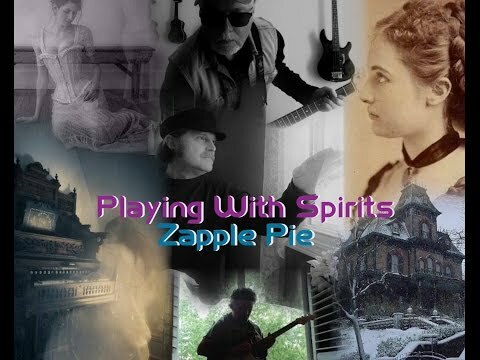 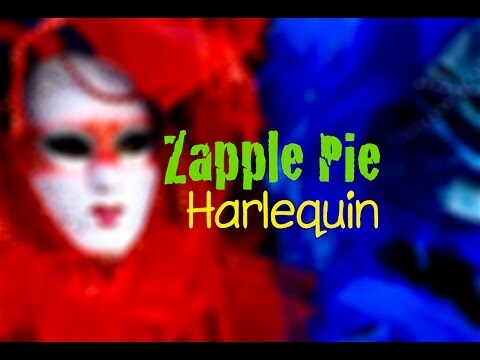 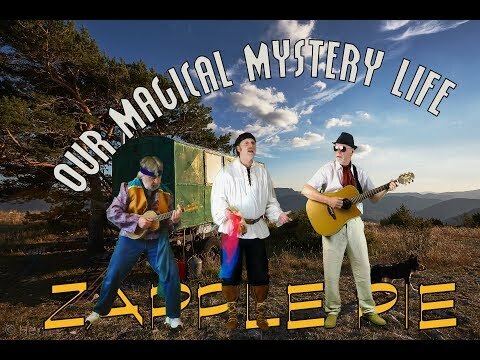 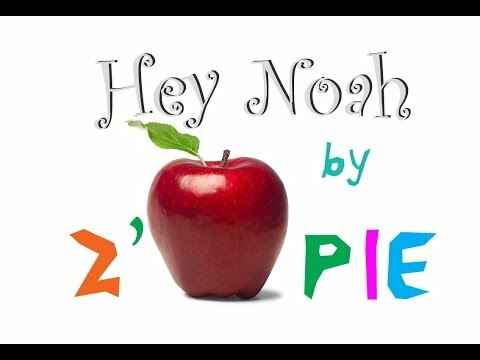 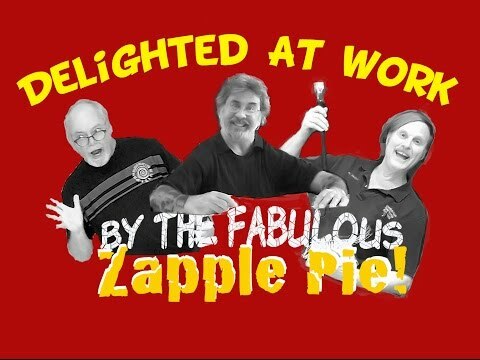 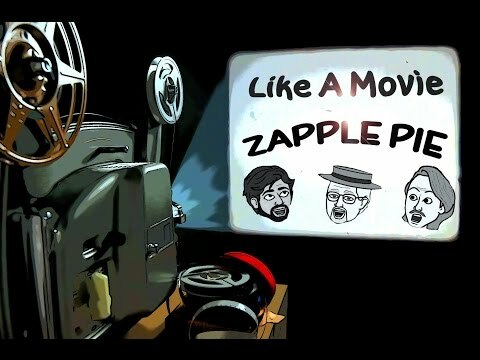 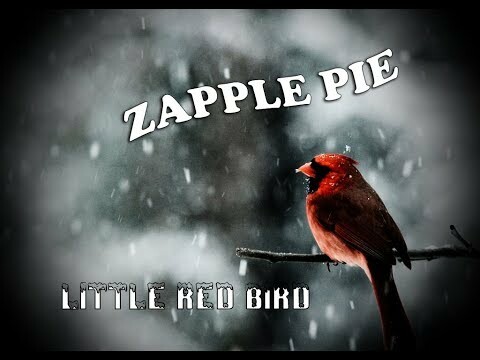 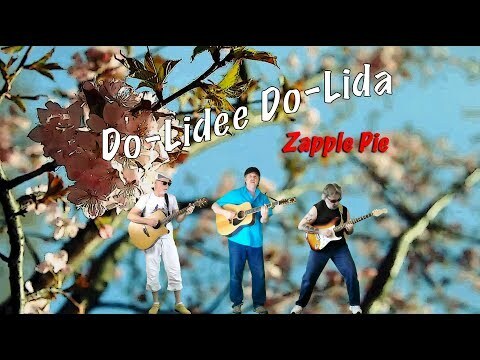 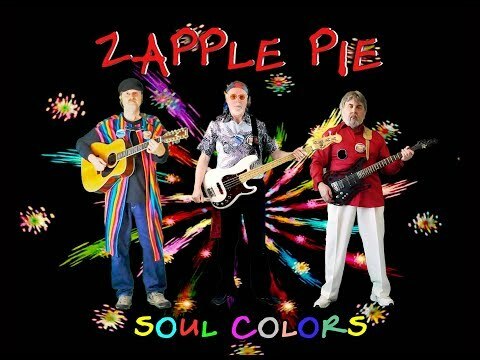 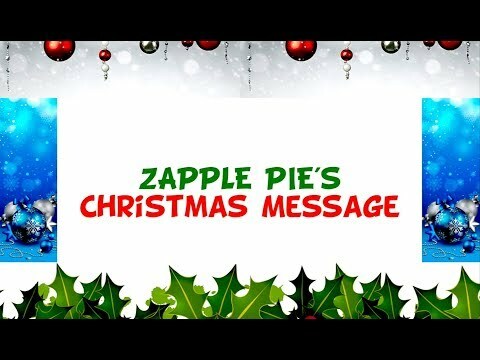 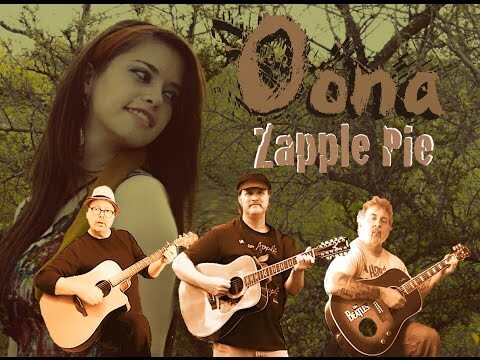 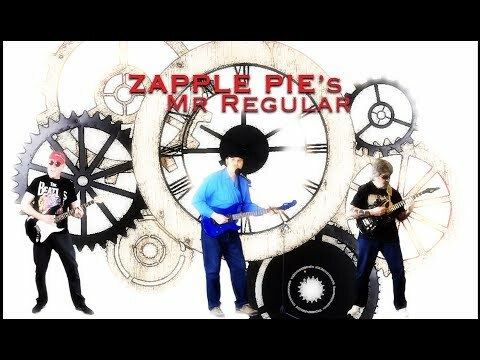 Happy Halloween to everyone from Zapple Pie!